Now I am not climber, that is for sure. But I have coached several racers that had climbing goals and it is always interesting to see how folks go about training to improve their climbing. So many racers hop on their bikes and just head up the hill as hard as they can. Sure this is effective to a degree, but just like you don’t train for a time trial by going out and riding at TT pace for an hour, you don’t train to improve your climbing by just riding in the mountains. 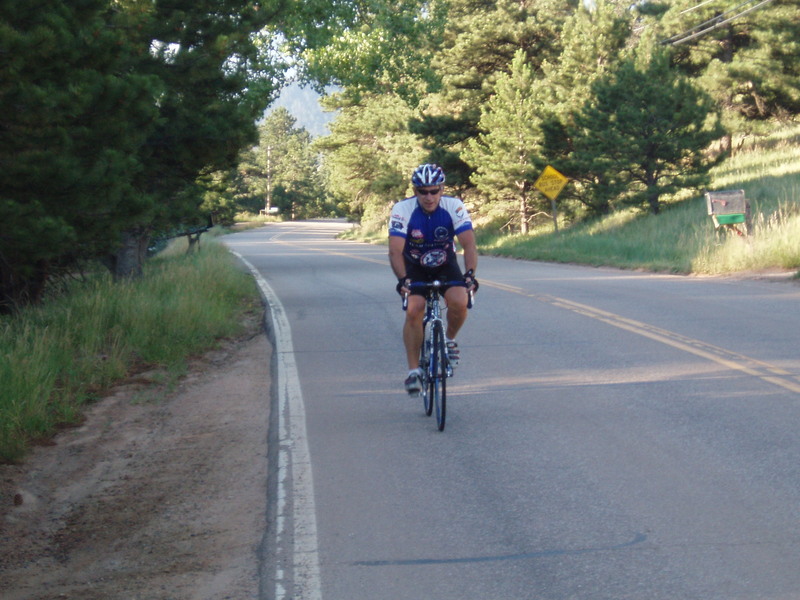 If you are working on climbing or preparing for a certain race, it is critical that you work in a variety of workouts. Both on the flats and in the mountains. It is also easy to lose your ability to do the other things in racing if you just ride around in the mountains too much. Additionally, working on descending as much as climbing can be important. No sense in gaining an advantage on the climb only to lose it on the descent. The variety of workouts in the mountains will sharpen you climbing skills and improve your overall fitness.